« Why Is It Okay to Escape High Taxes by Moving from Maryland to Texas, but Not Okay to Move from the United States to Singapore? I have the original book from way back when and read it to my children before bed. President Obama is a true liberal to the end no matter what the real world tells him. on July 13, 2012 at 11:26 am B2 Journal | Who Will Help? 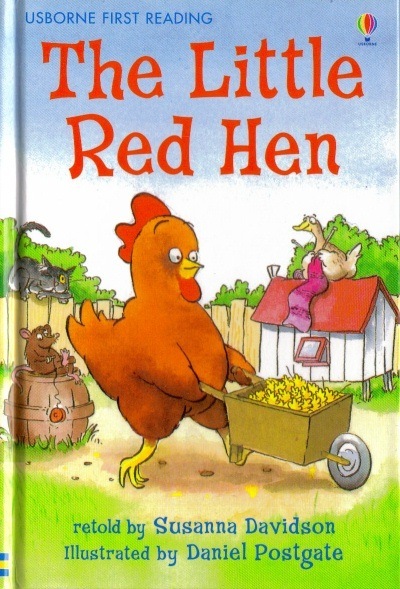 Actually, with the political climate becoming the way it is, the farmer would kill the chicken so she doesn’t cause anymore unrest, then claim it was for the good of the people. I wrote a version of this. In my version the animals appealed to farmer who took most of her bread, broke in into equal pieces for the rest of the animals and no one was happy. The animals still hated her because she had a bigger piece than they each got, and she was unhappy because her piece was not worth all the work she did. In the end she never made bread again, she just ate the wheat as she found it.